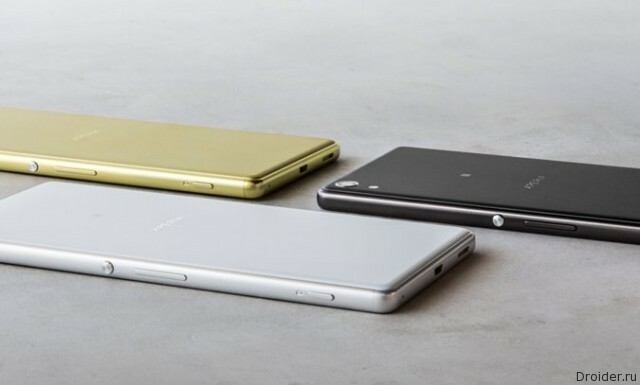 A Few years Sony has used a unified look for all smartphones, slightly changing the shape from model to model. 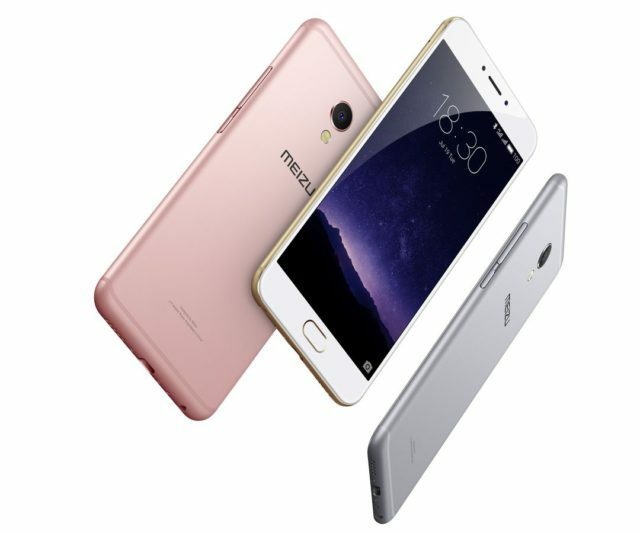 The Company MEIZU today unveiled in Beijing its new all-metal photo flagship smartphone MEIZU MX6, who continued the tradition of the line MX is the best technology for the best price. 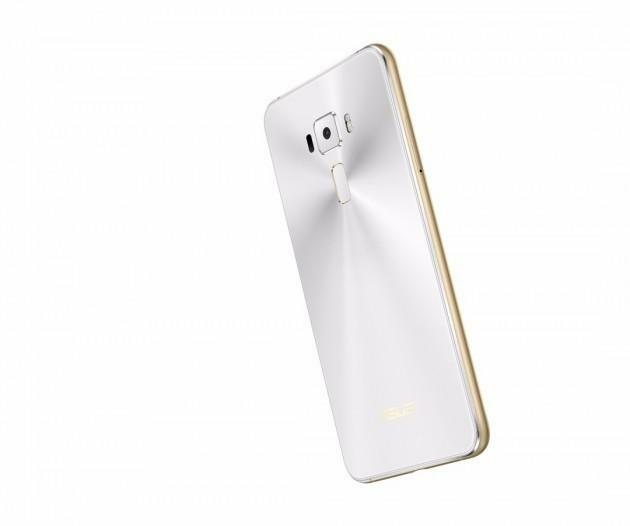 According to the manufacturer, particular attention in creating this smartphone has been given the camera design, autonomy and performance of the device. 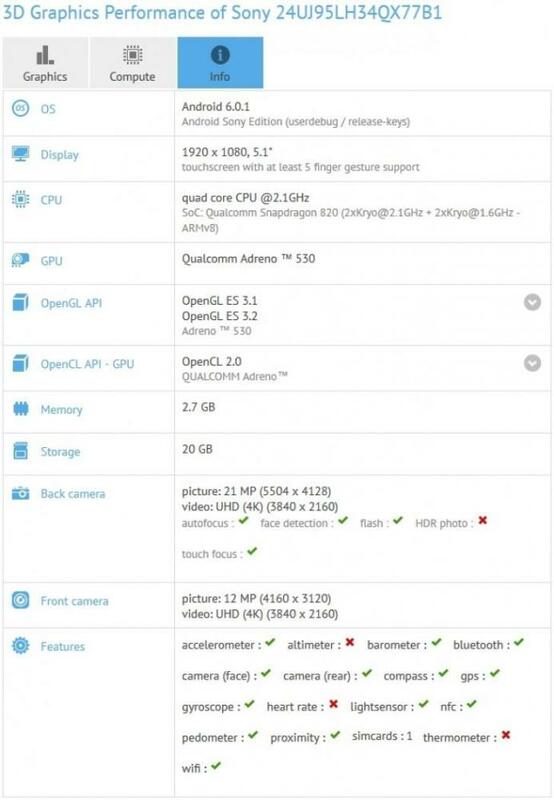 The photos of the smartphone, which is currently marked as F8331. 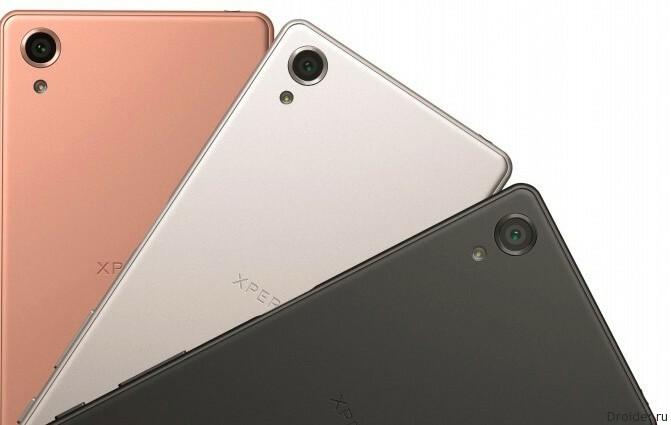 Here we see that familiar and even somewhat overexposed sharp rectangular edge devices gone, giving way to rounded. And it looks, in our opinion, quite pretty. 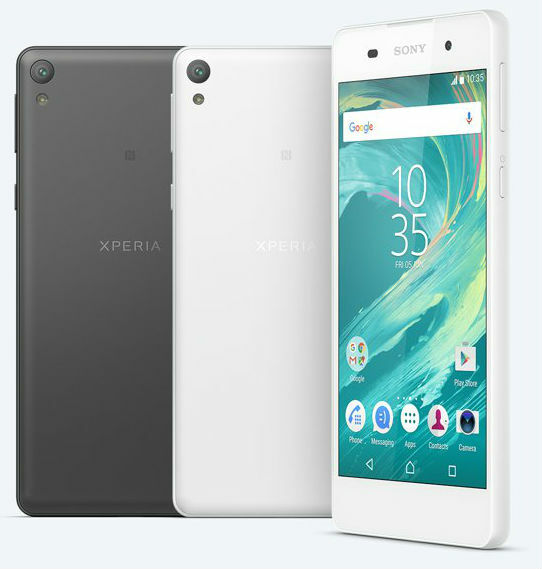 Sony for a long time already produces smartphones in the same style, design almost does not change, at least there weren't any significant changes that have freshened. 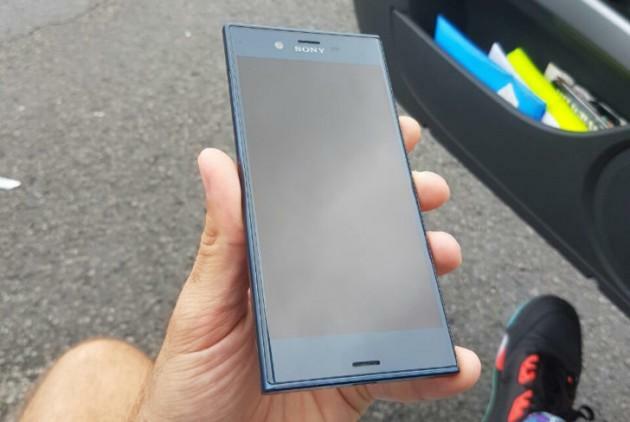 However, it seems that soon the situation will begin to transform, because the network got photos of the new smartphone of the Japanese company. 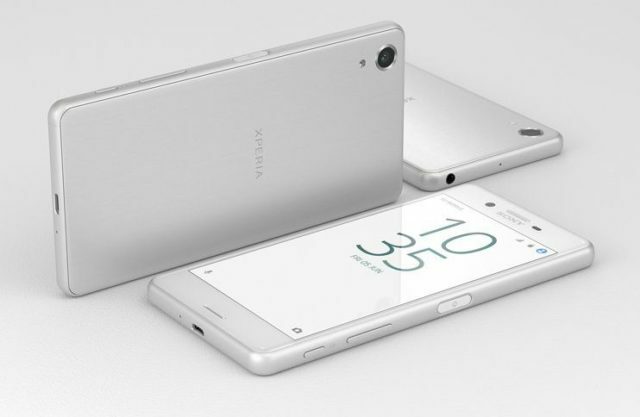 And design there seems to be familiar, but with some new developments. 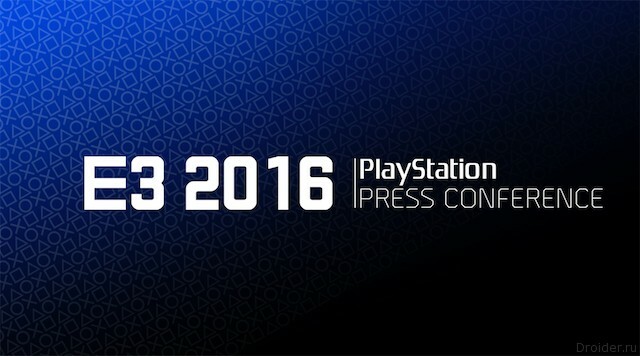 In the night from 13 to 14 June at the press conference PlayStation, Sony once again won the E3. 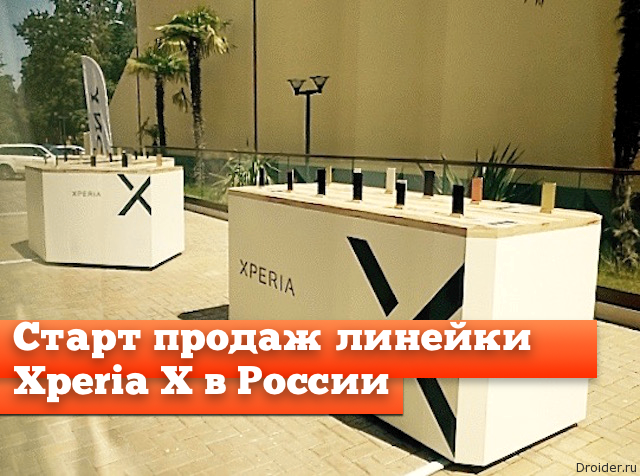 If you want to take it with sound able to please music lovers and audiophiles need to be ready to fork out more than 10K rubles and be limited in choice of design: the JBL or cylindrical, or rectangular Jabra, and Sony. Already known Singaporean company offers Rombica column Rombica Mysound BT-16 c speakers at 10 watts in a non-standard casing with sound, able to compete with the top JBL in two colors, and most importantly – with a small price in 3490r. 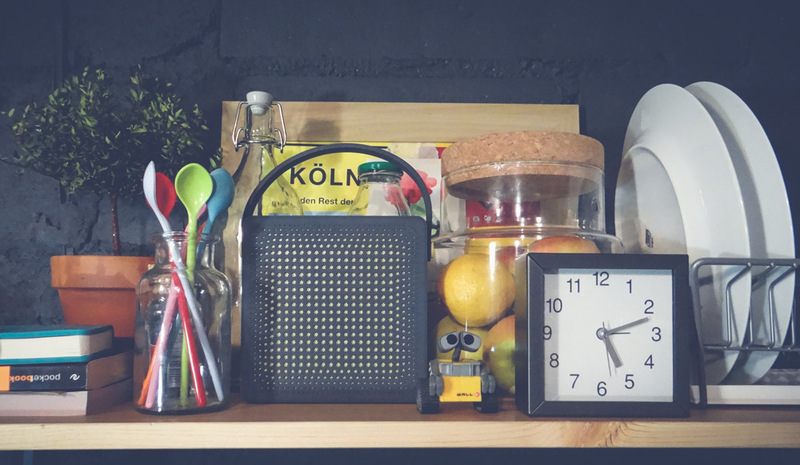 the Popularity of portable Bluetooth speakers is growing, stores you can find a column of any shape, size and color. 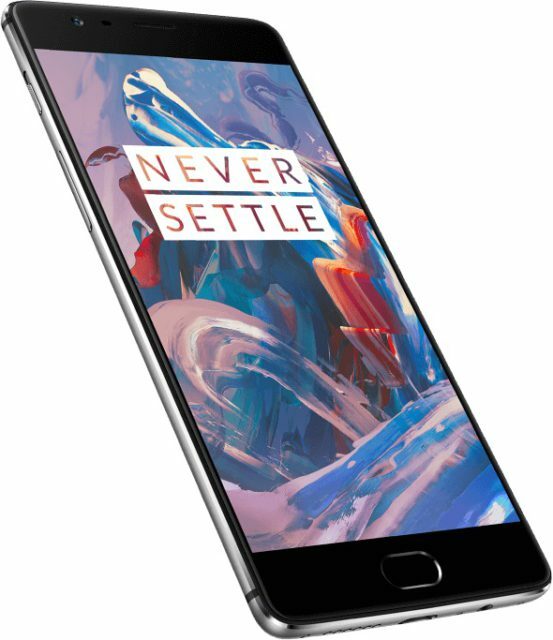 This is true mainly for the lower price segment. In this segment the choice is design or price - all speakers generally play better "than the laptop" and enable you to get a little better sound quality and a significant increase in volume, but no more. "Halyava, come! 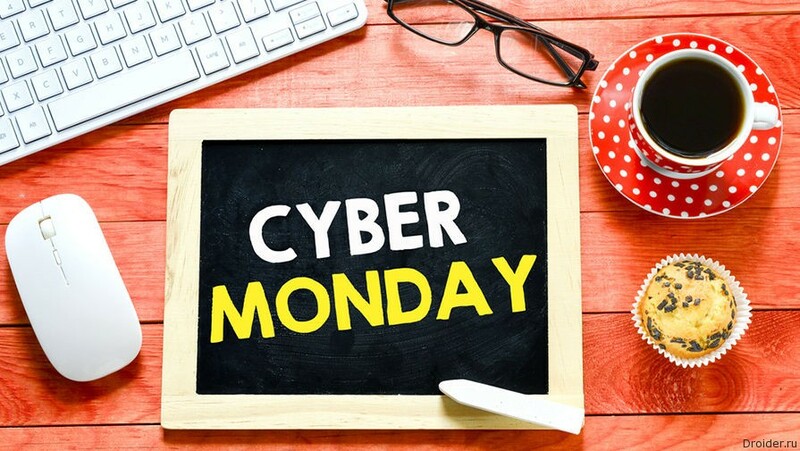 ": Best deals of cyber Monday"
Today, may 30, Russia held a large-scale online-sale “Cyberpowerinc”. For the first time in 2013 the event will be held for the second time this year. Andrew house President of Sony Interactive Entertainment reports that the success of the console owes its fans and partners who were able to provide such impressive sales figures in a relatively short time. The company will try to provide the players more fun, adding new features and capabilities, for example, mastering virtual reality. 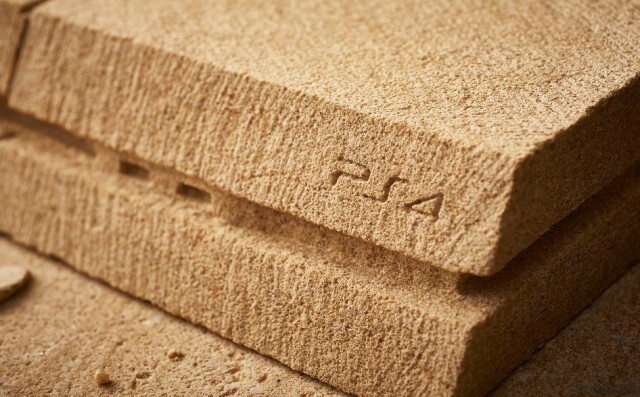 Sony in another press release this week reported on the success of sales of their console, which was launched in 2013. 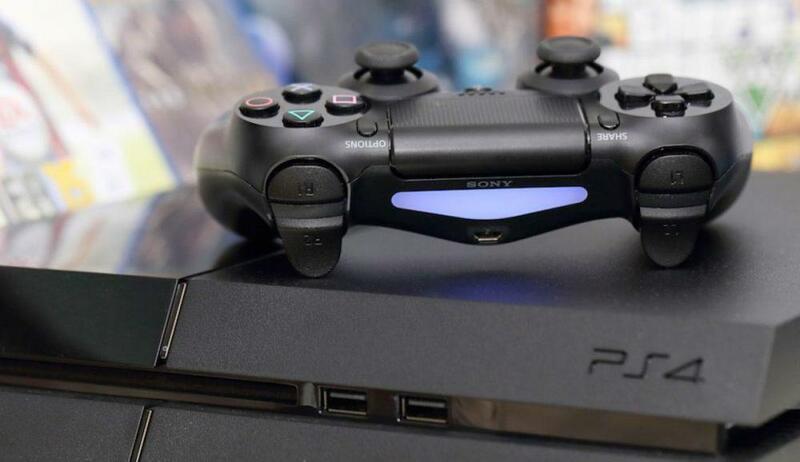 The Playstation 4 is being sold, still, also, now crossed the mark of 40 million units. Uncharted 4 has sold 2.7 million copies only in the first seven days. This is the real figure of sales of CDs and digital copies of the game, not just shipments to retailers. Figures as of may 16. 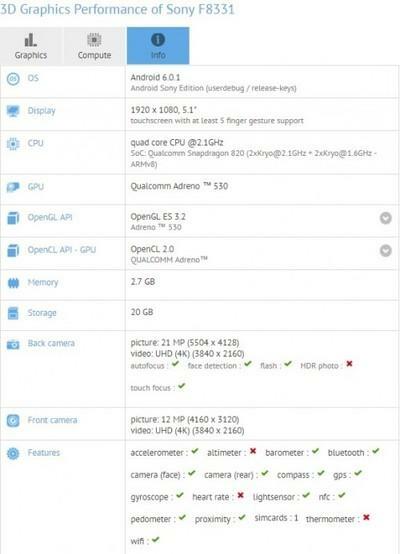 Say this is bystrorastvorimami toy on the Playstation 4. 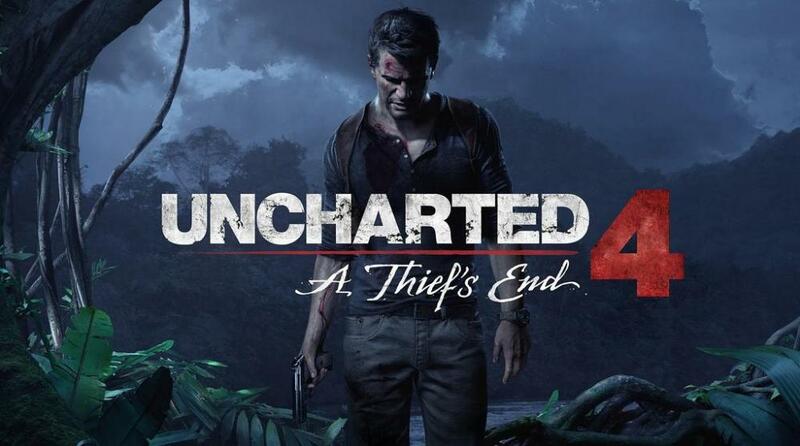 Well, this is probably no doubt that the toy is "Uncharted 4: A Thief's End" will be successful. First, the series itself has caught the fancy of gamers. Second, the PR campaign was so broad that it was difficult to stay away and not to yield. 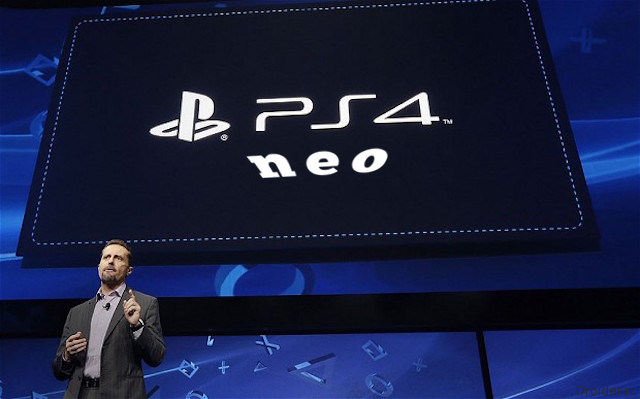 Therefore it is not surprising that Sony is voiced by impressive sales figures in the official blog Playstation.